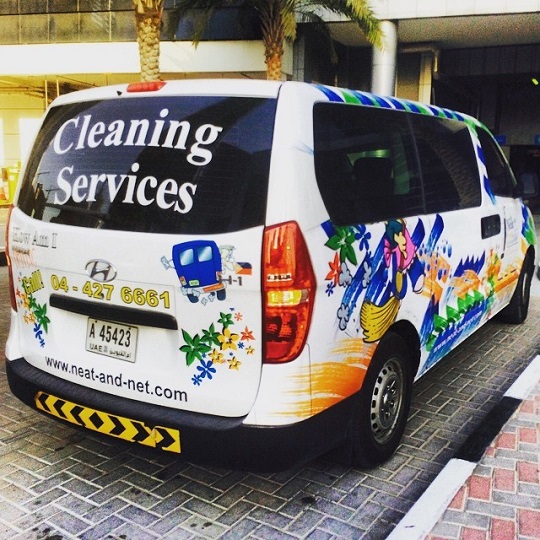 Neat & Net - Professional Cleaning company in Dubai offers all types of Cleaning and Maintenance Services all through Dubai at best rates. We are Neat & Net Cleaning Company and we are here to serve any and all of your residential and commercial cleaning needs! We will visit your apartment or office upon request to mop floors, clean the toilets, dust the furniture, and make every corner immaculately clean. We also handle deep cleaning of kitchen appliances and we can take care of sorry-looking carpets and upholstered furniture. You can take advantage of our years of experience to ensure the job gets done in the most satisfactory manner. Our maid services are performed by cleaners who are very well trained and will prioritize your safety and satisfaction. The same goes for our air-conditioning maintenance, electrical, and plumbing service technicians. Trust us to solve all of your cleaning and household maintenance headaches for you!